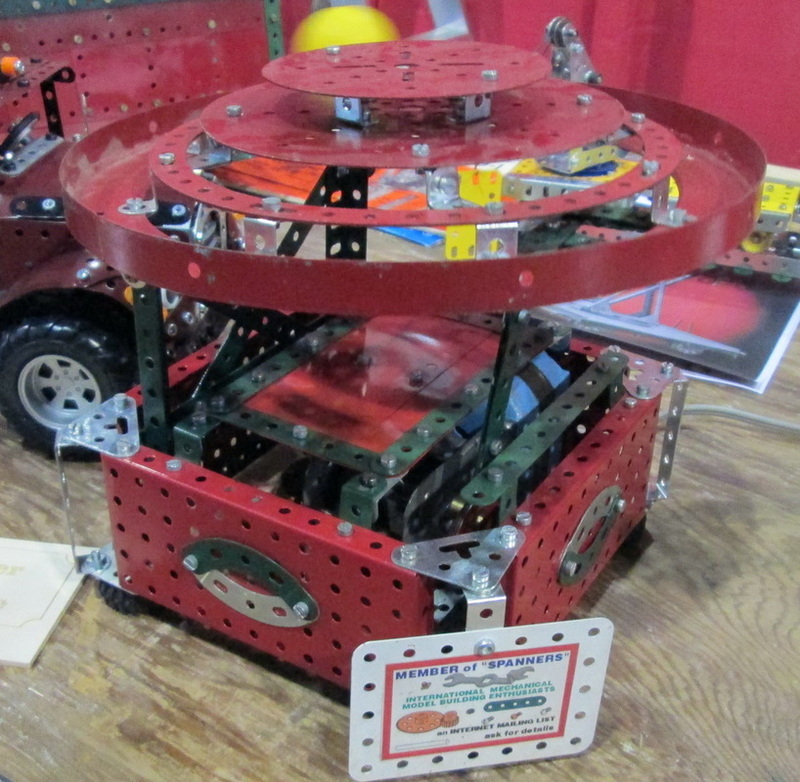 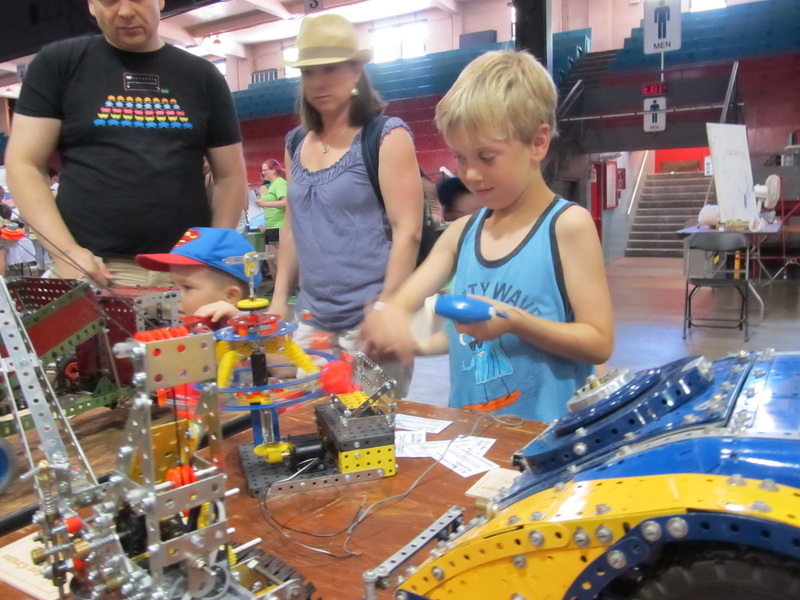 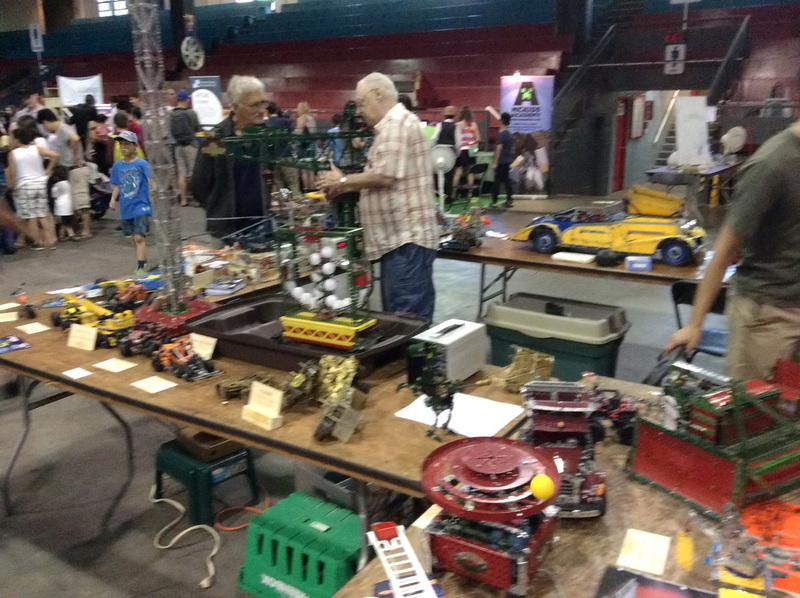 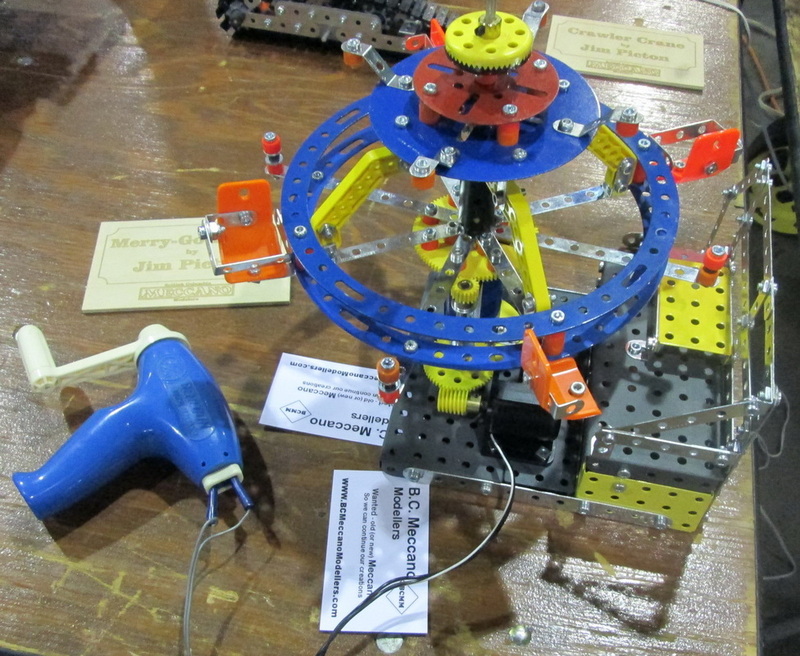 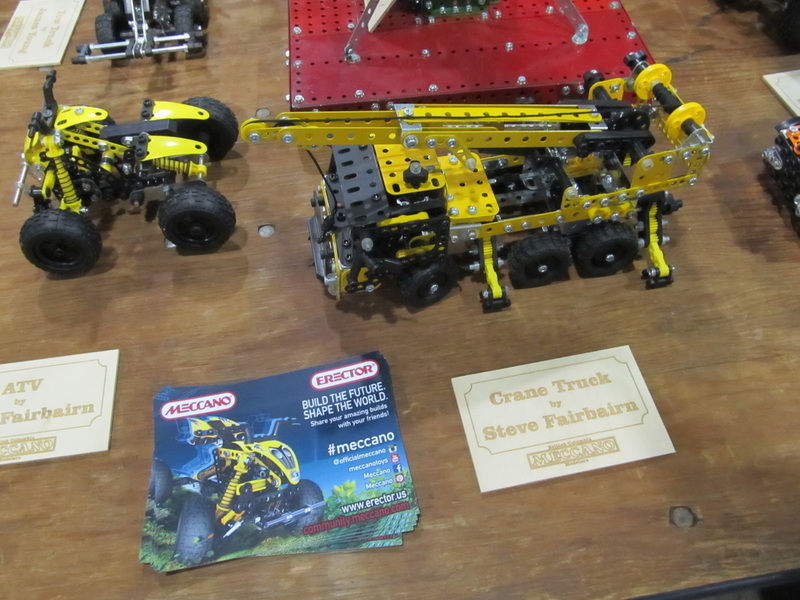 Makers Faire - 2015 - Vancouver, B.C. 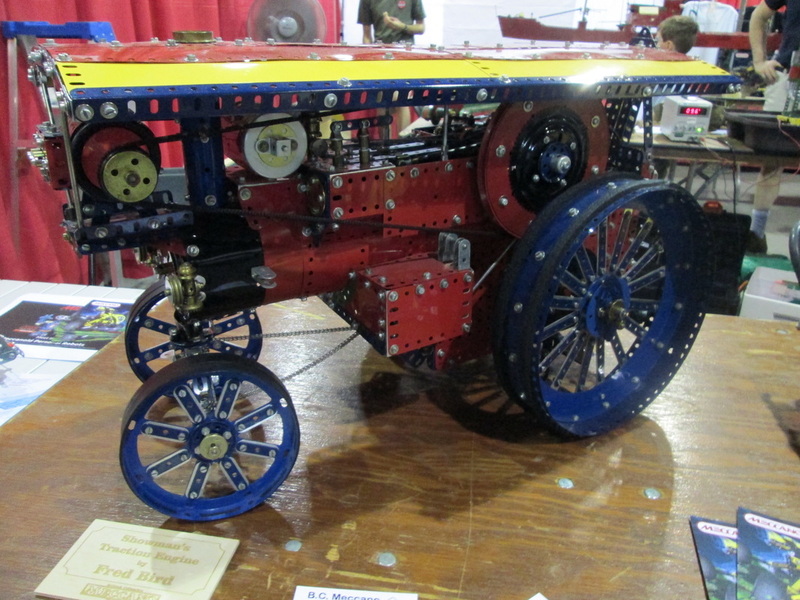 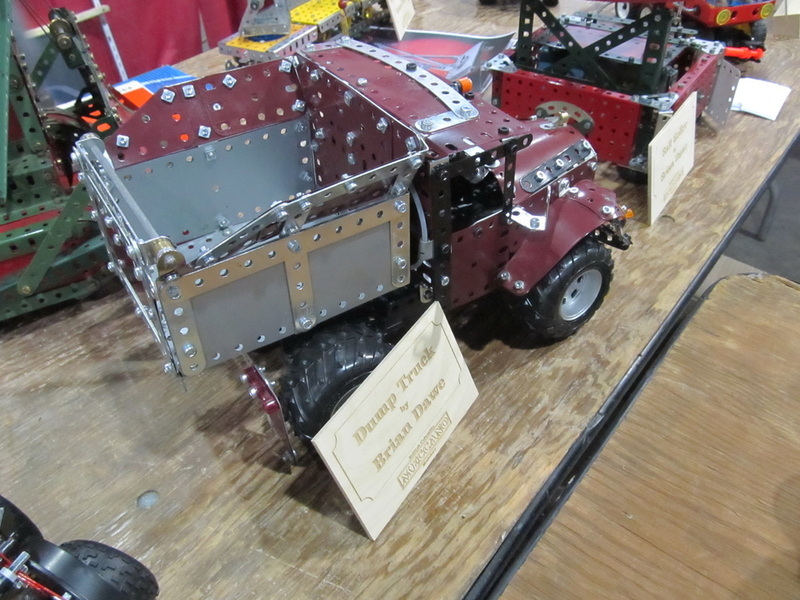 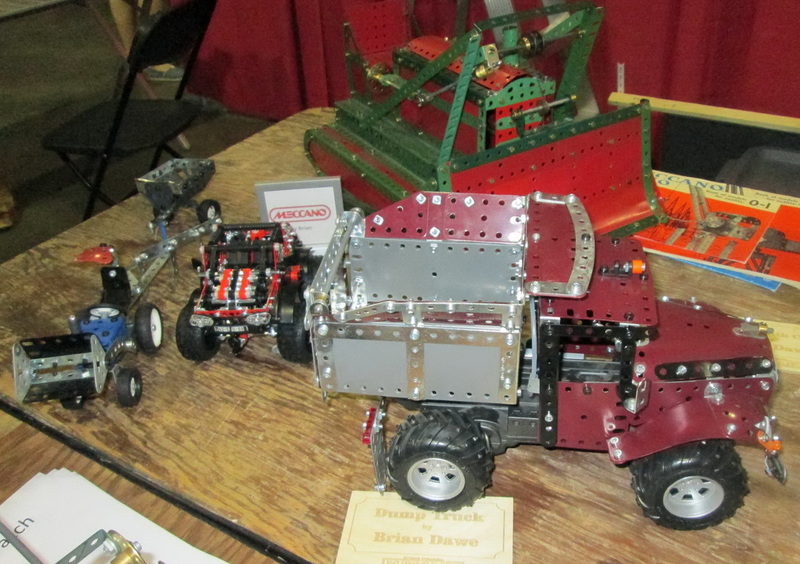 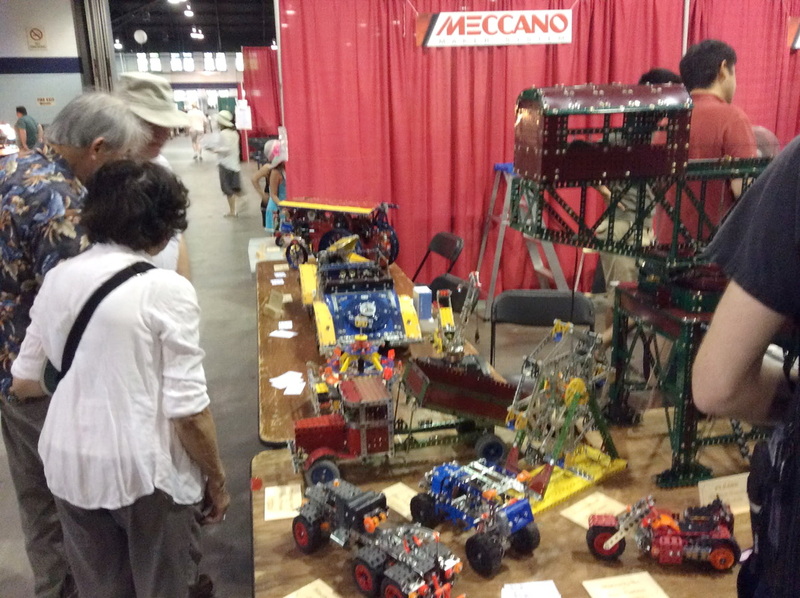 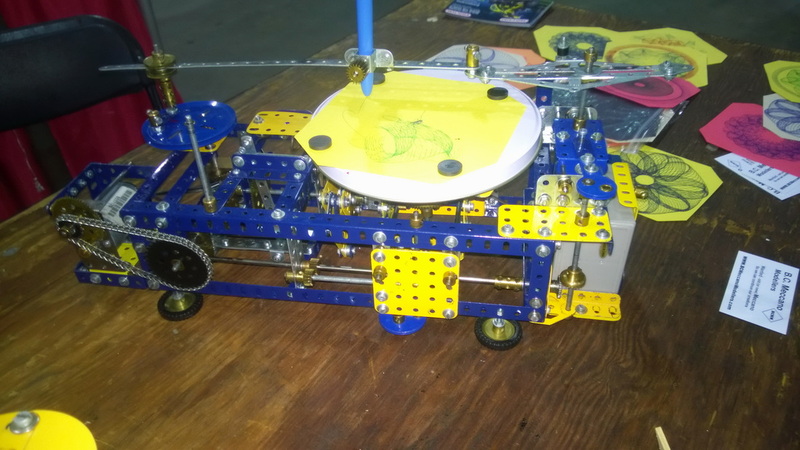 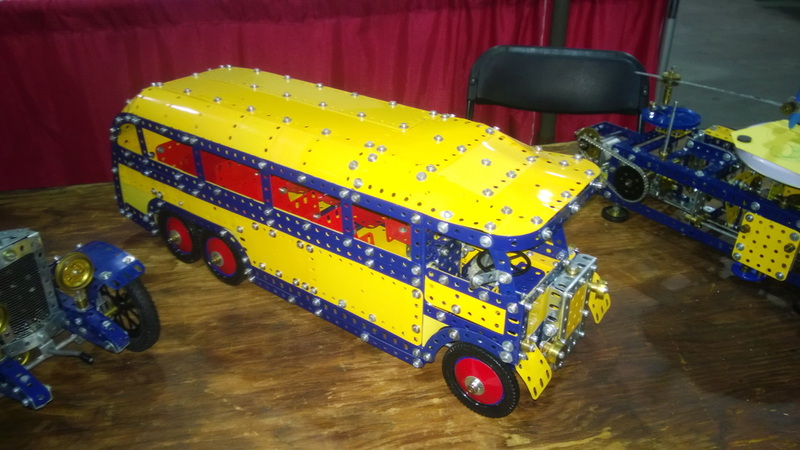 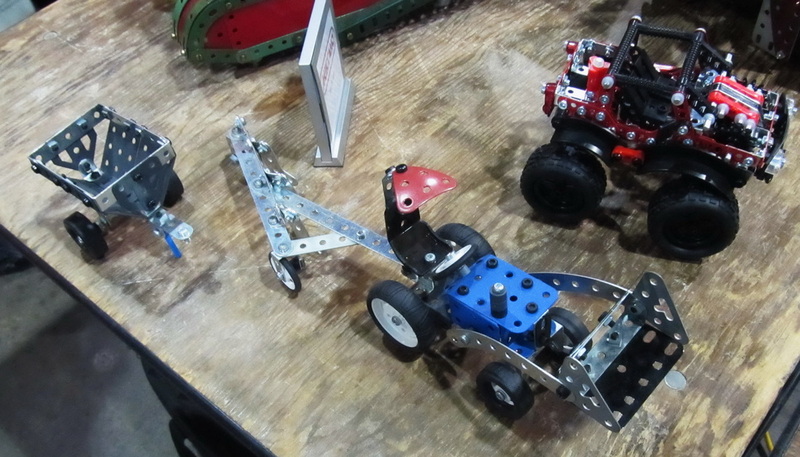 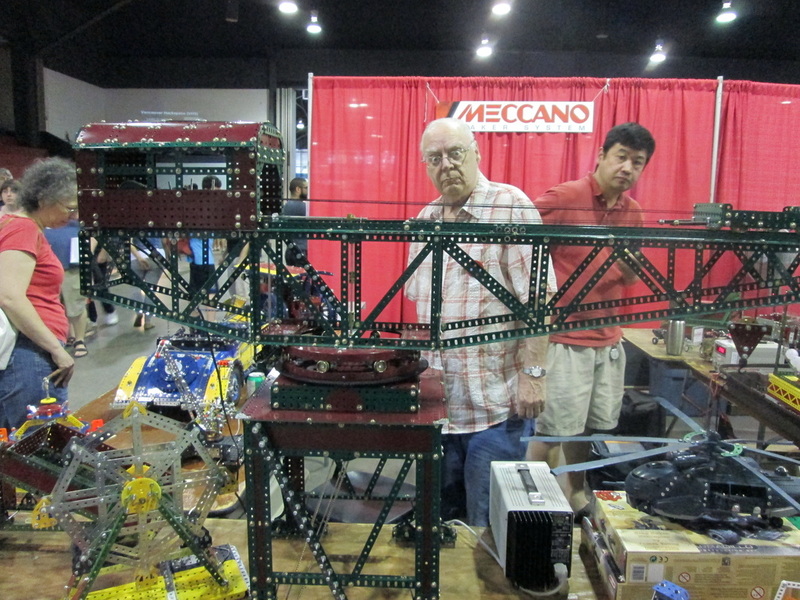 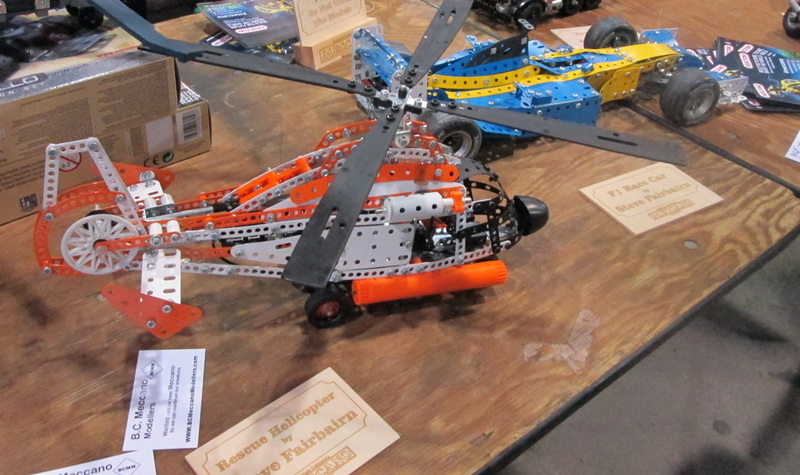 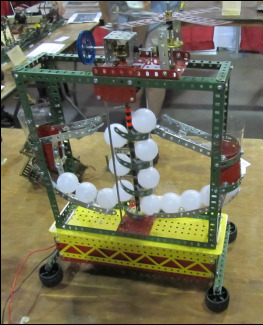 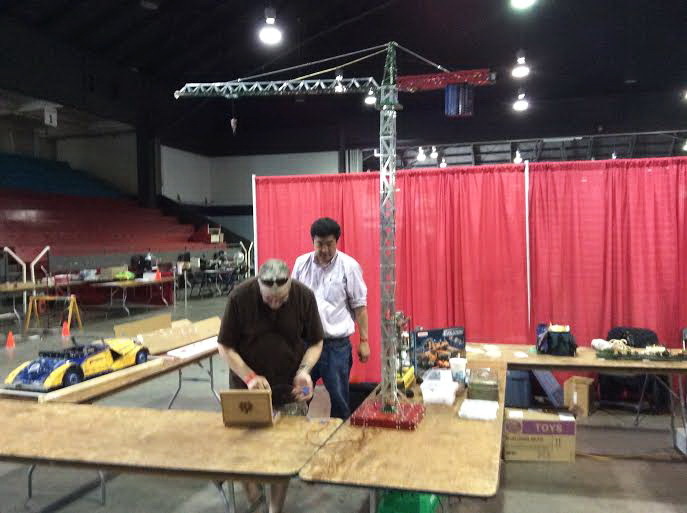 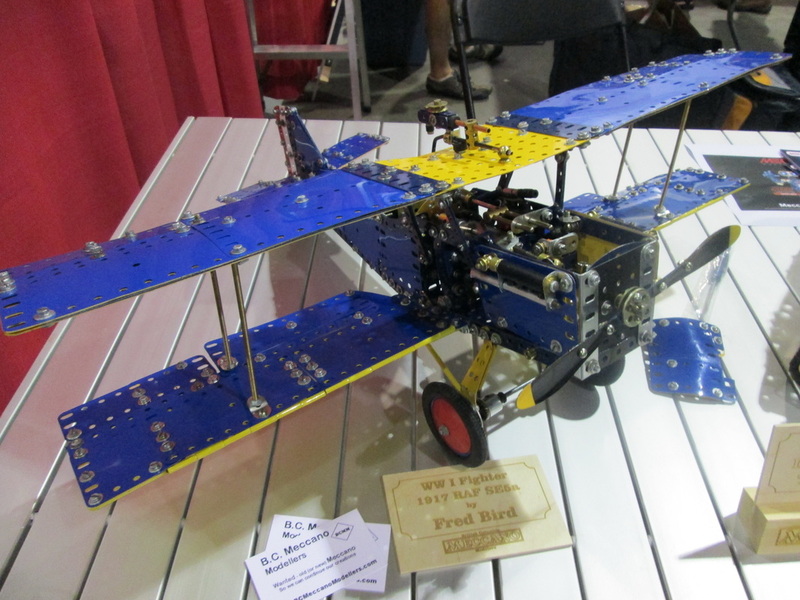 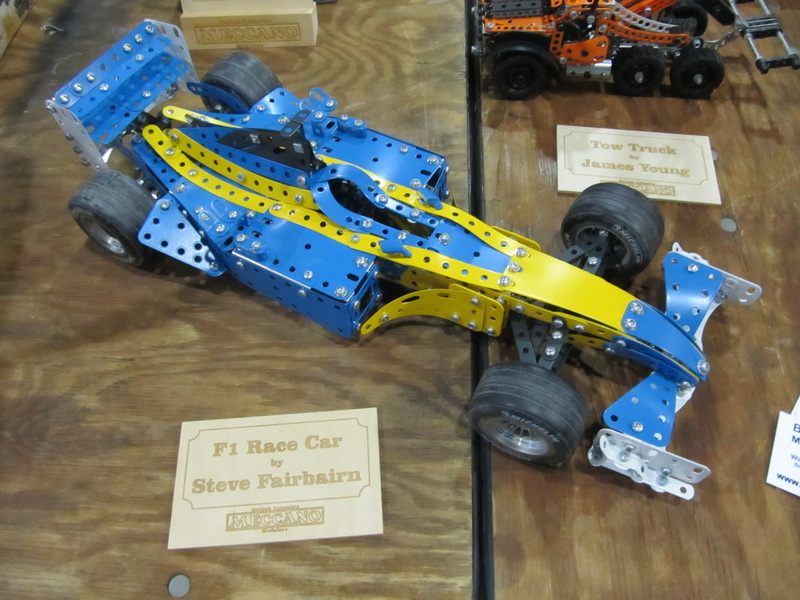 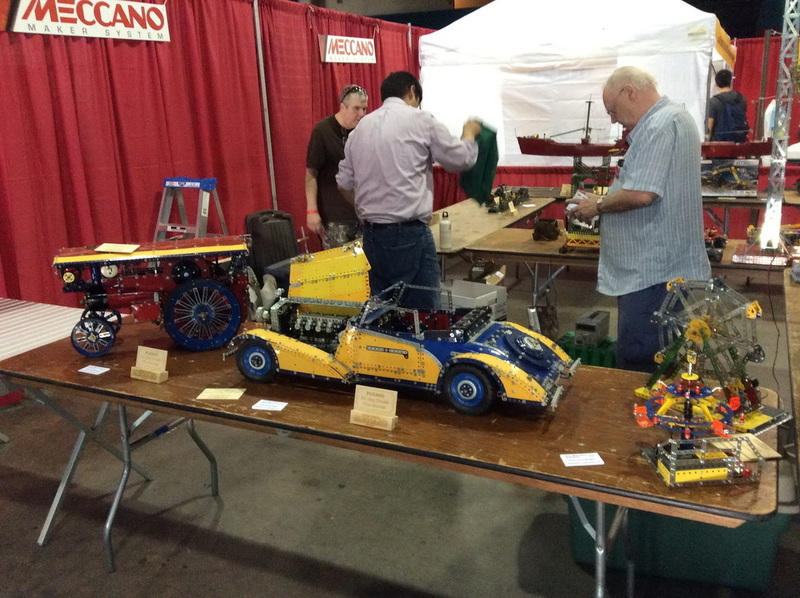 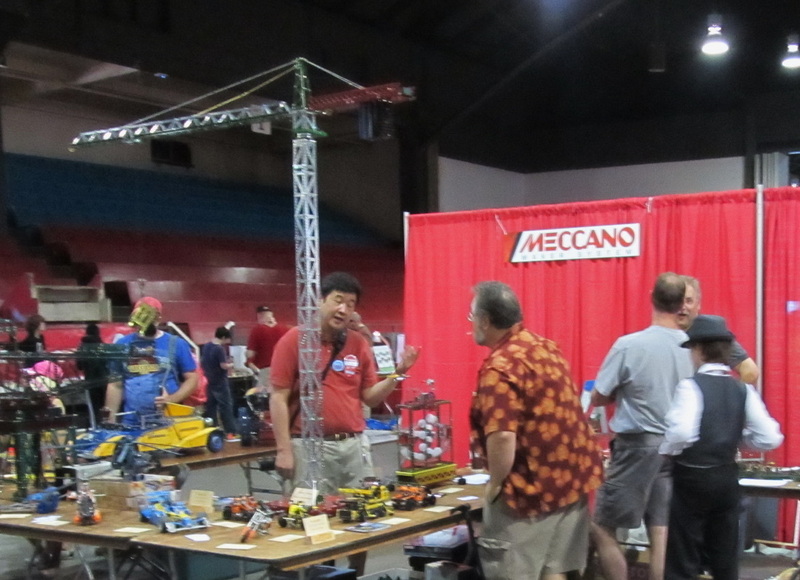 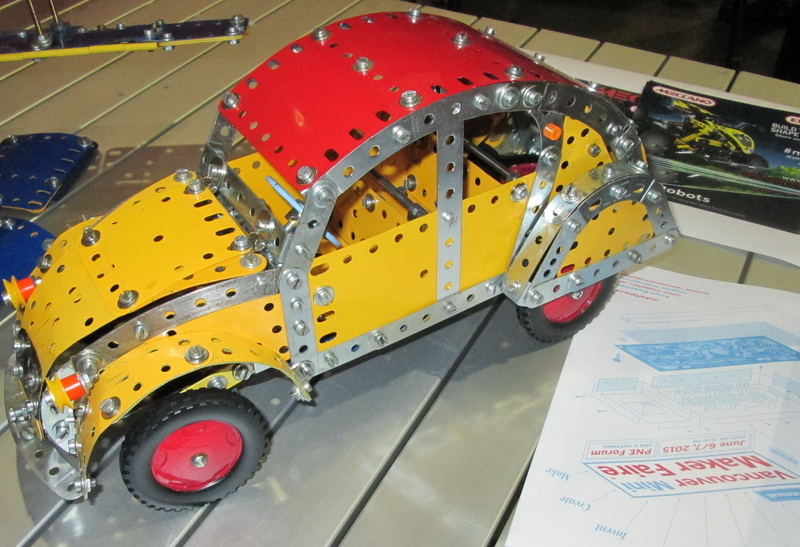 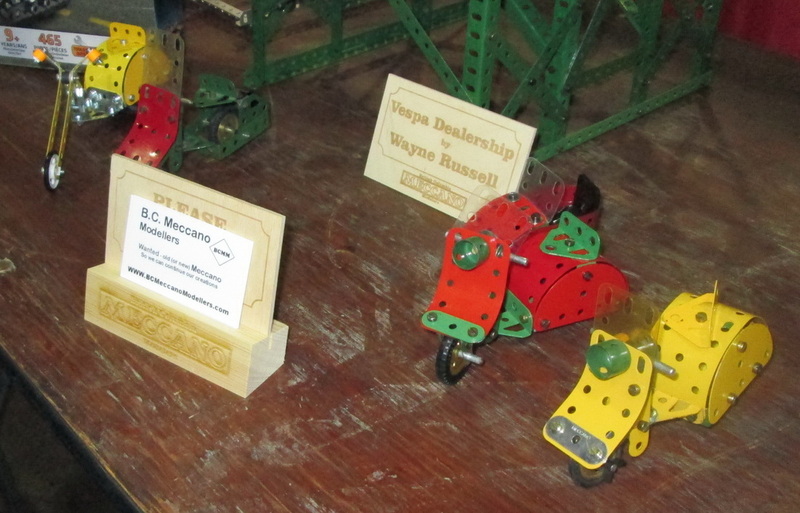 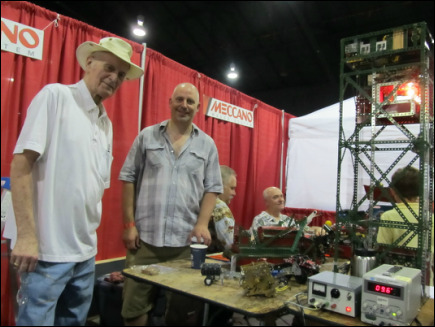 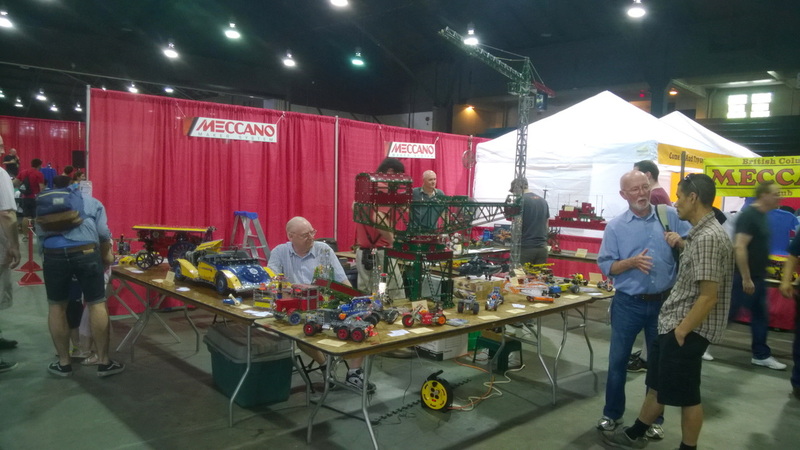 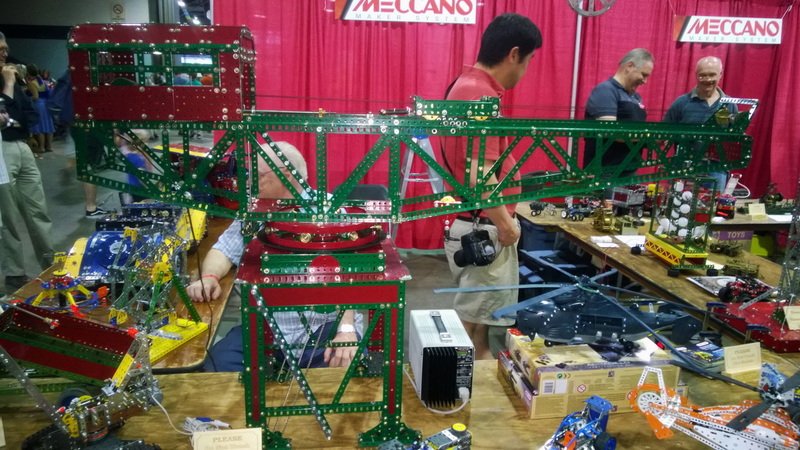 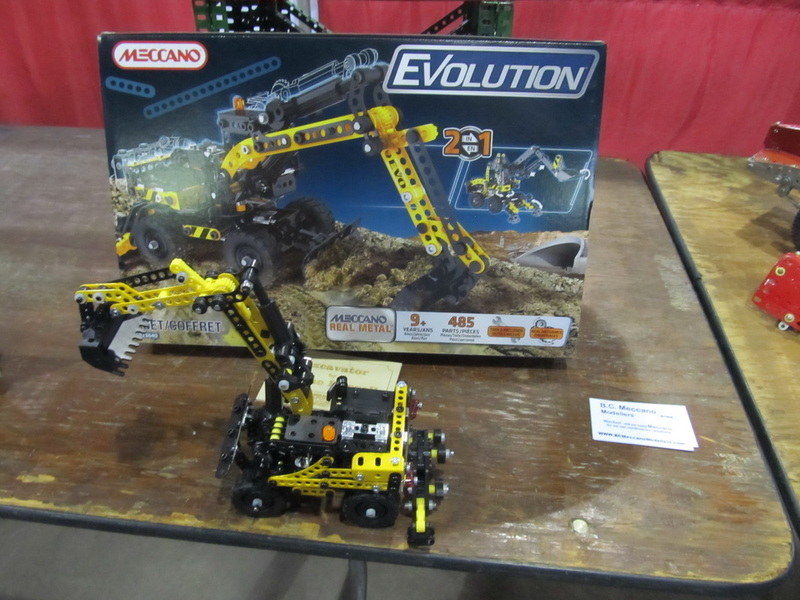 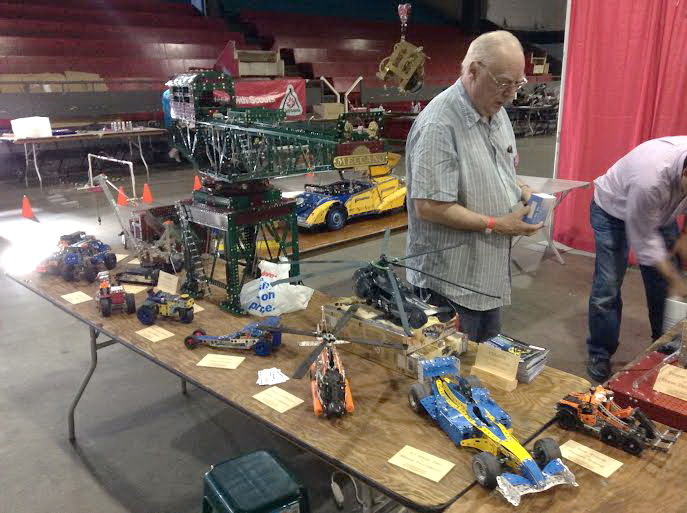 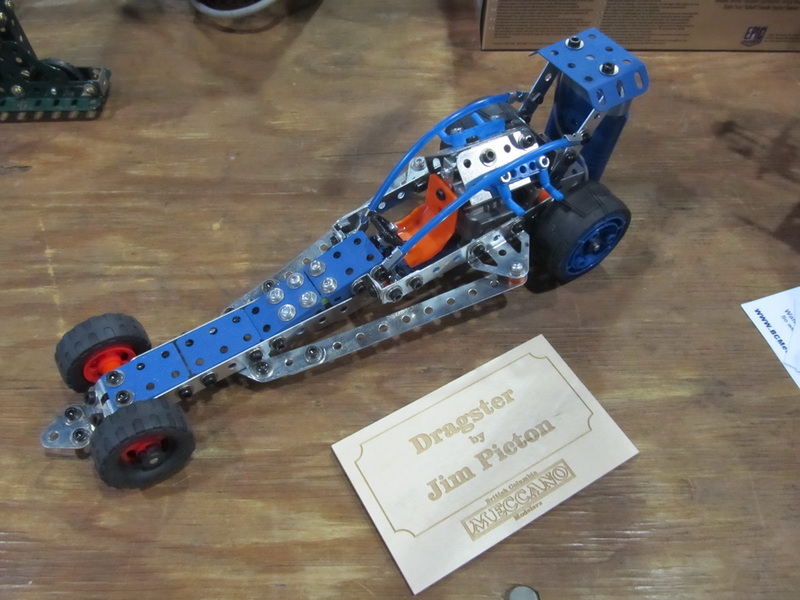 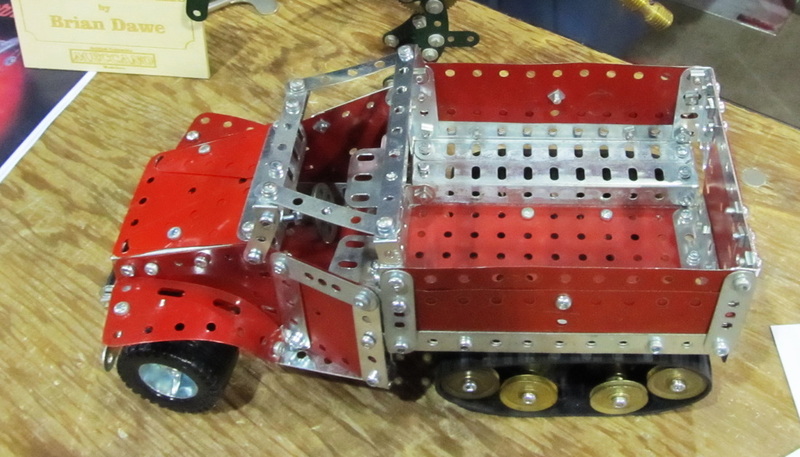 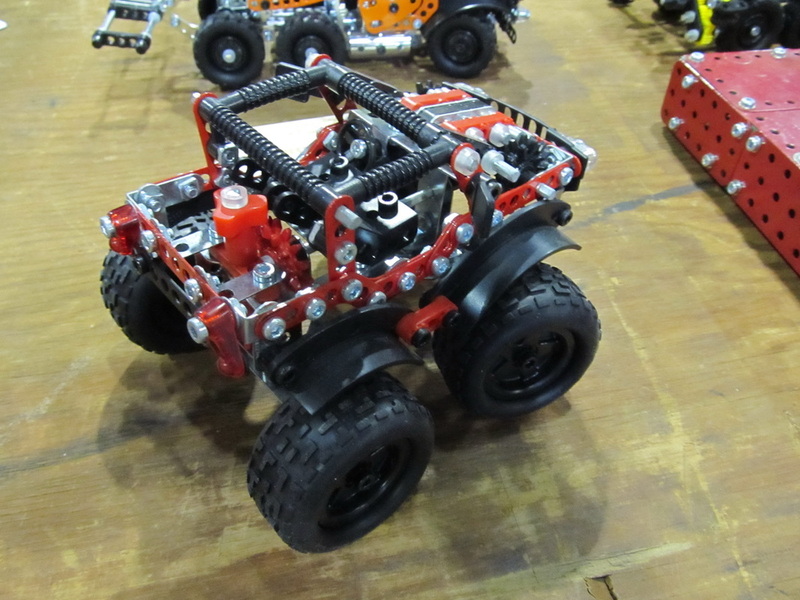 This was the BC Meccano Modellers second year at the show and we had a very good turnout with lots of questions and favourable remarks from the visitors which were handled by six of us manning the booth. 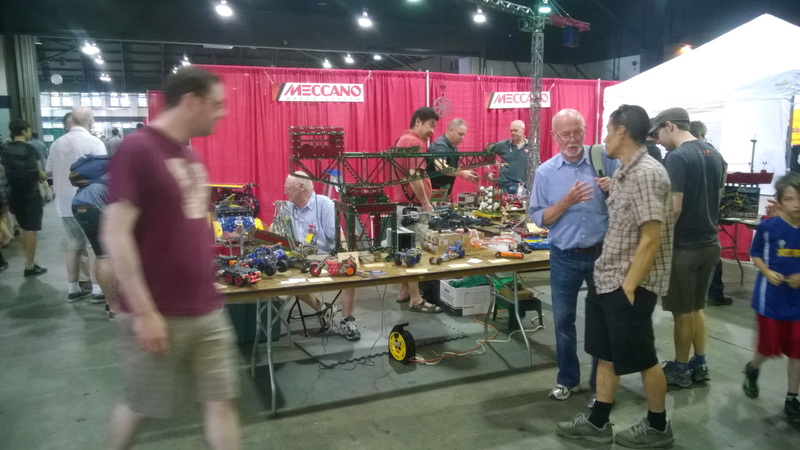 We doubled the space this year and had seven tables set up displaying over 30 models of various shapes and descriptions.